Are these “curtains” cute or what?!? 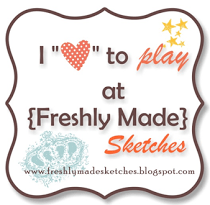 Okay, so this isn’t exactly scrapbooking but it is crafty! I found this idea on Pinterest (my latest obsession). 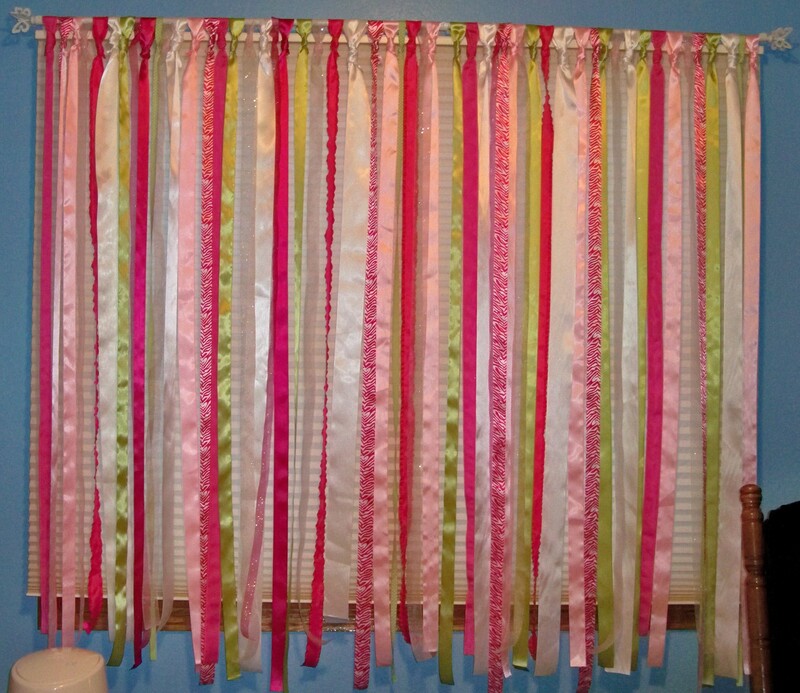 Since we’ve moved I haven’t found the right curtains for my daughter’s room. This seemed to be a great solution. 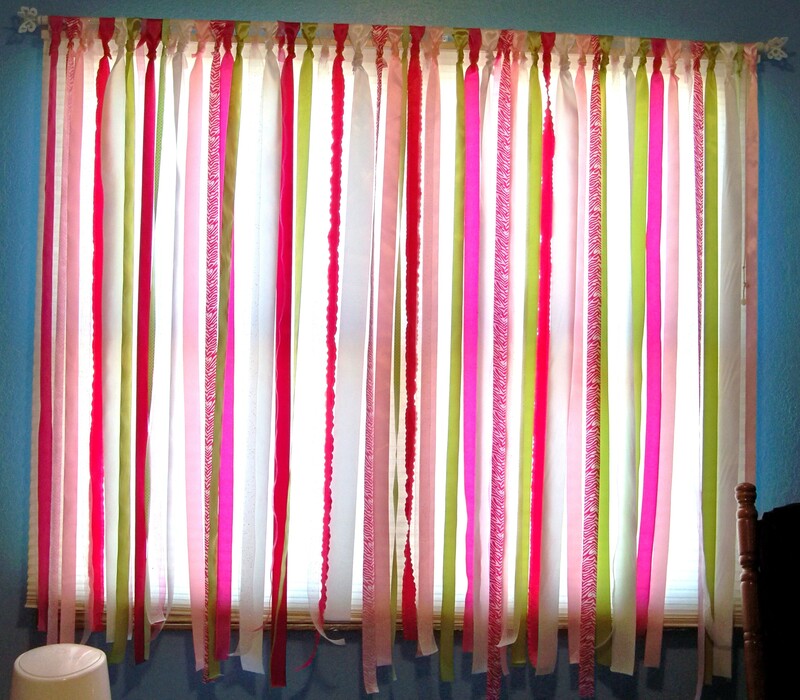 The original link said it was a cheap alternative to curtains….I’m not sure that’s the case. My window is about 72″ wide and about 68″ long. I used over 100 yards. I’m tempted to make it a bit thicker but can’t justify the added cost. Most of the ribbon I bought came in 4-yard spools so I just cut them in half and luckily that gave me just enough extra to tie the knot and still have the length. You are supposed to cut them off at the ends when you are finished but I kinda like the uneven look so I’m leaving it. I definitely like the wider ribbon better. I’m also glad I’m not a guy because making those necktie knots was a real pain. I don’t think I was any better at it by the time I was finished, I just didn’t care as much how they looked. After cutting them all I melted the ends of all the ribbon so they wouldn’t fray. Then it was an evening of tying knots. I will admit I had to google how to do it! I’m happy it’s done and I think it turned out cute. I found the cute curtain rod with the butterfly ends at Target. Now painting is for sure on my list for summer, just can’t decide if I want to go a light pink or green. Update: Below is maybe a better picture without the sun shining through. You can also see some of the sparkly ribbon that I used. My daughter was watching them this morning when she woke up. They move because they are right above the vent, kinda cool. In answer to Karen’s question, it’s blinds behind them.